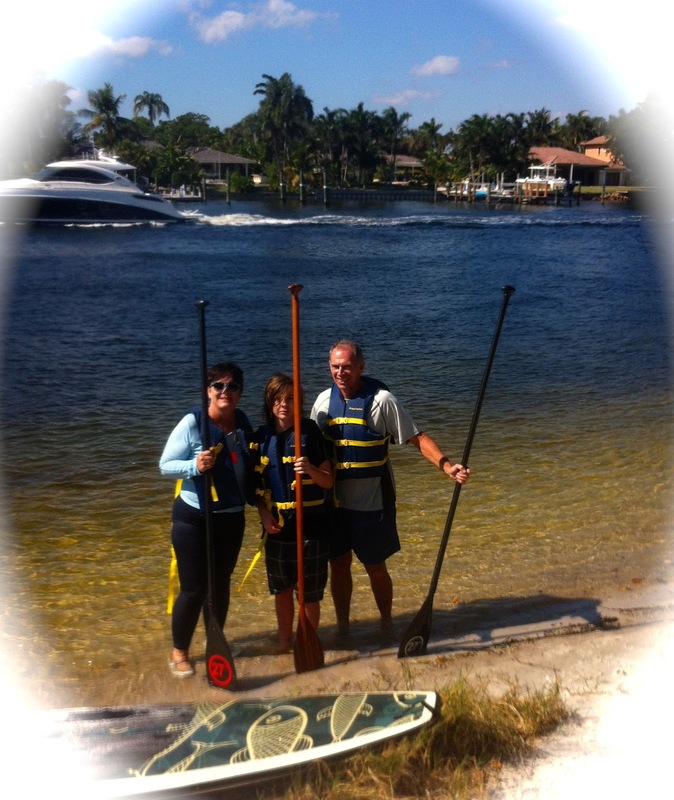 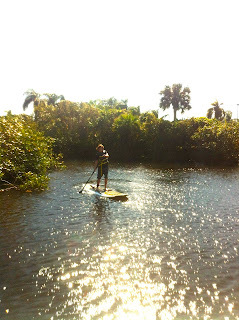 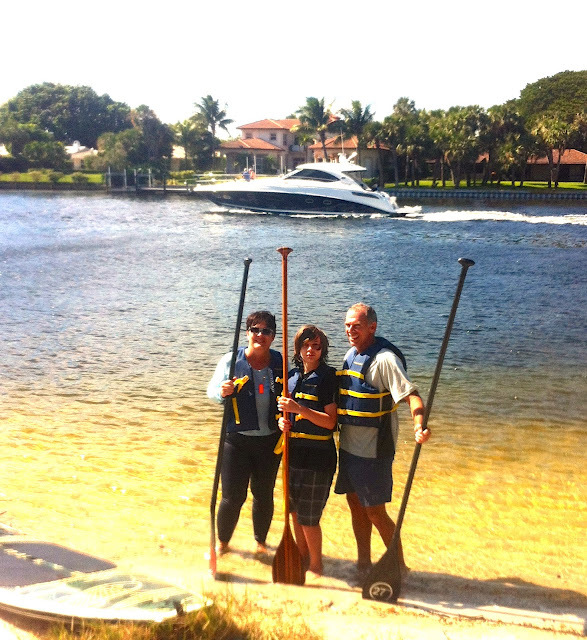 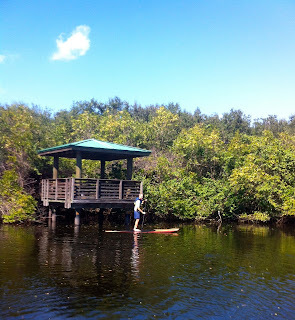 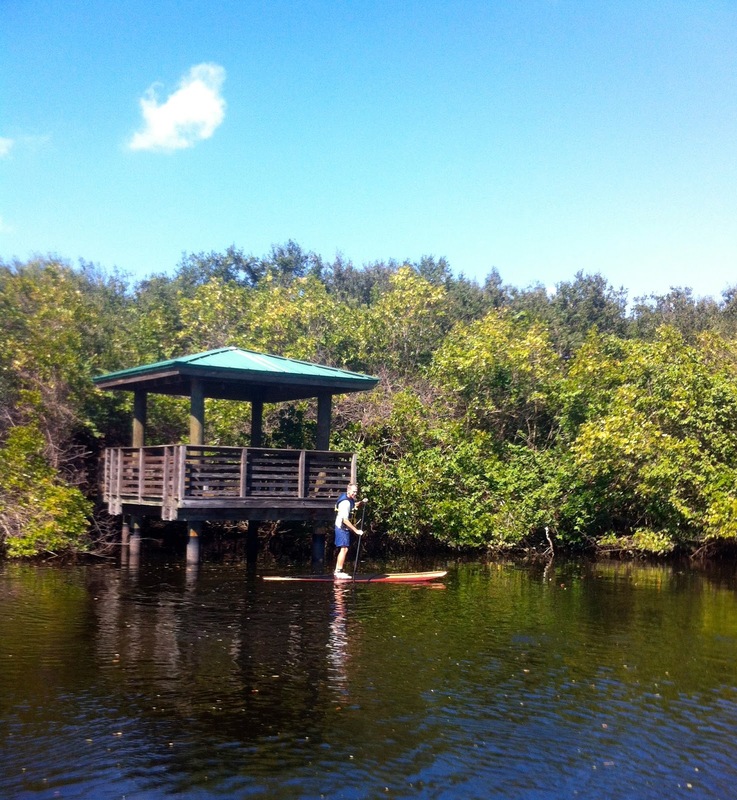 Bryce takes his parents on a paddleboard excursion to the secret Lagoon. Lots of beautiful birds were spotted and plenty of fish including a oversized snook. These three beginners struggled against the wind to get to the lagoon but it was well worth it! 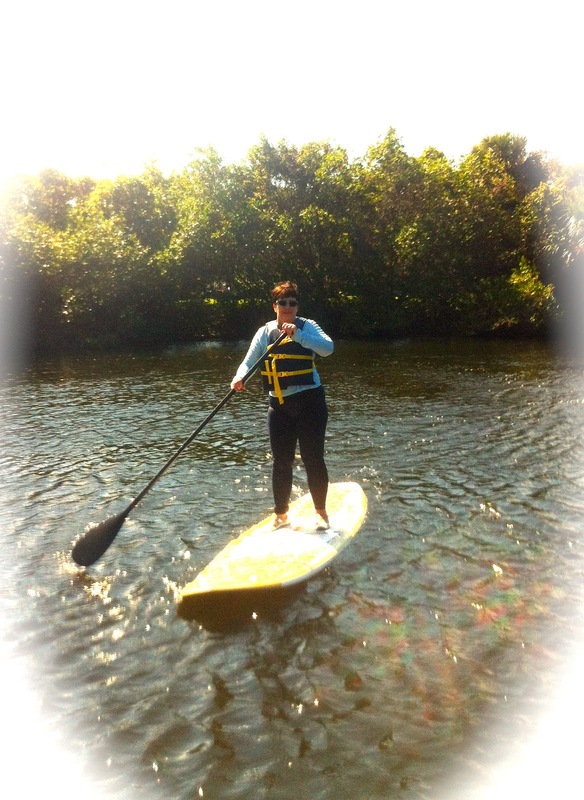 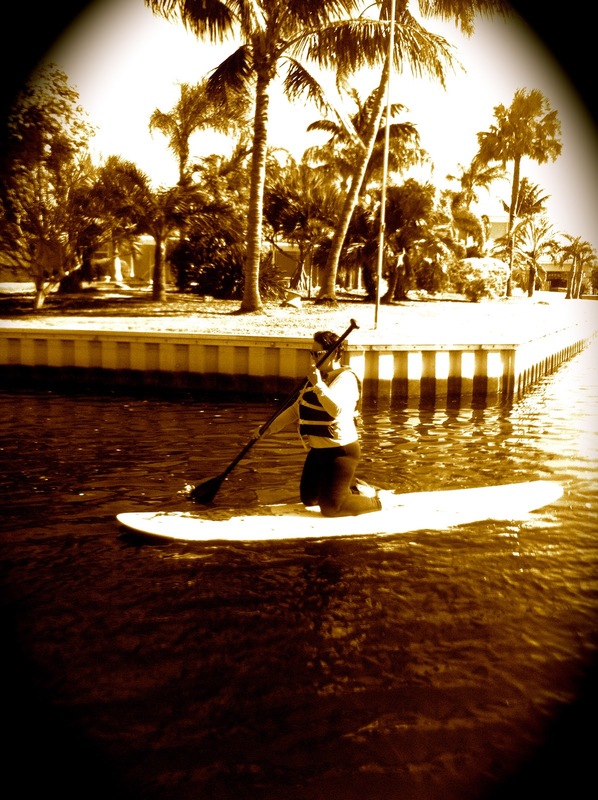 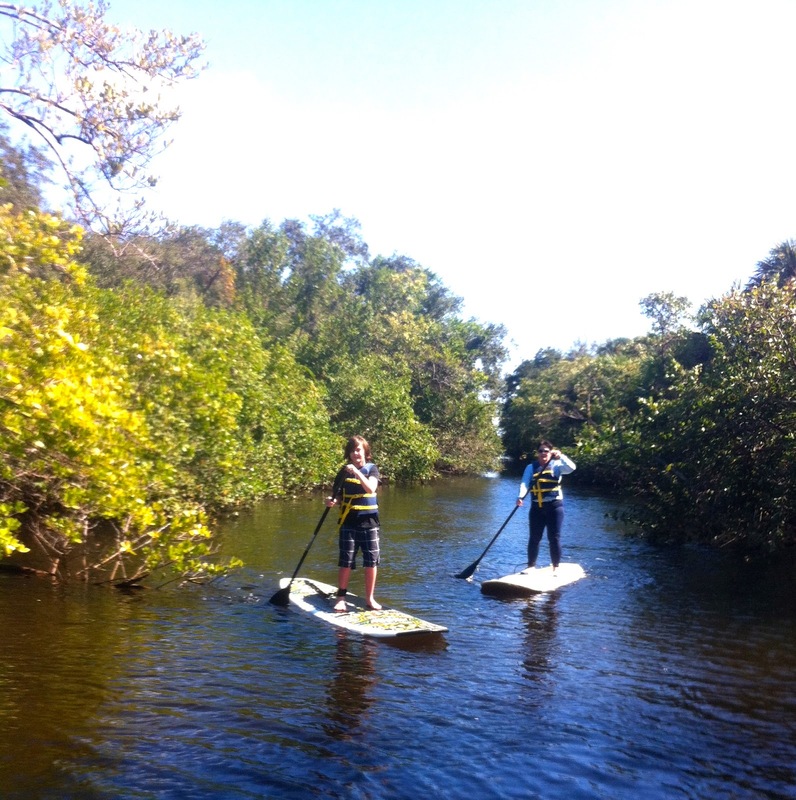 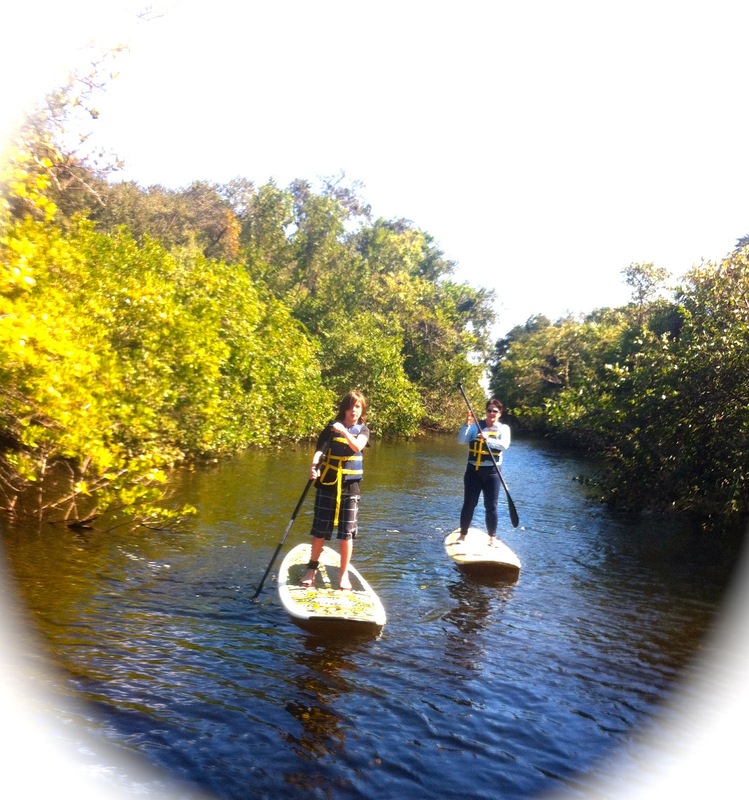 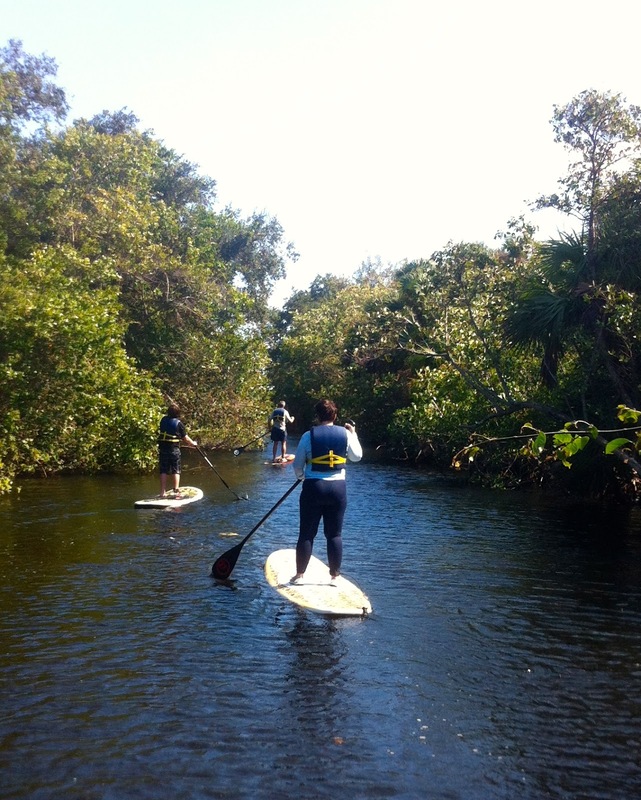 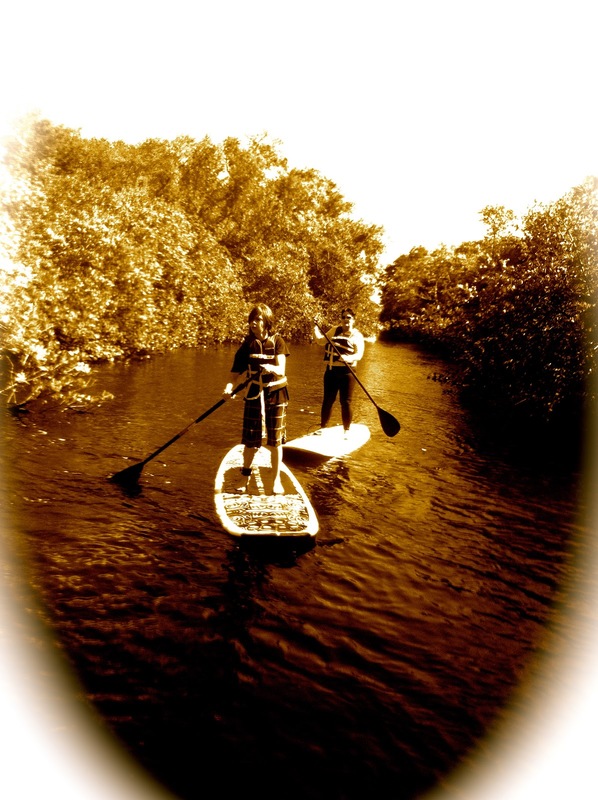 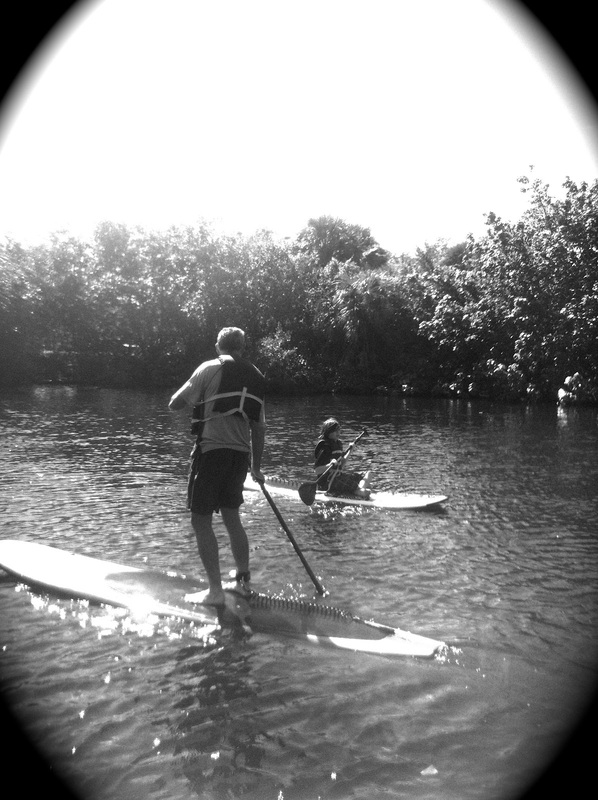 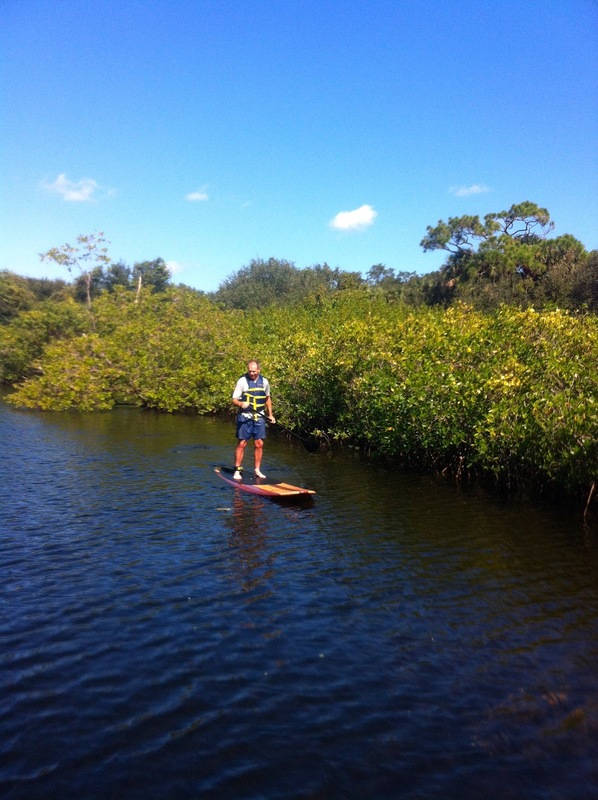 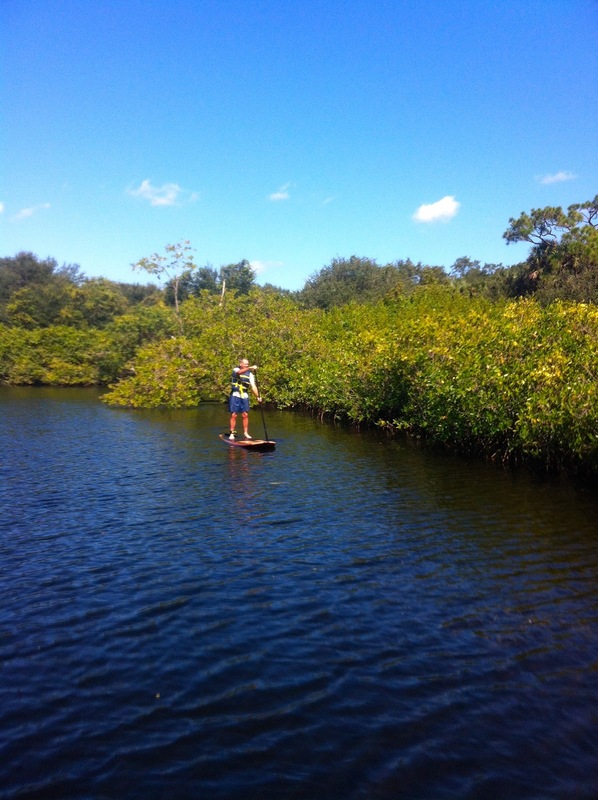 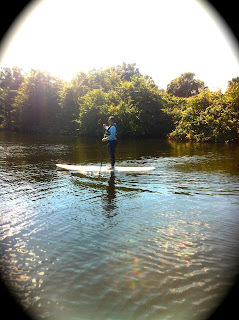 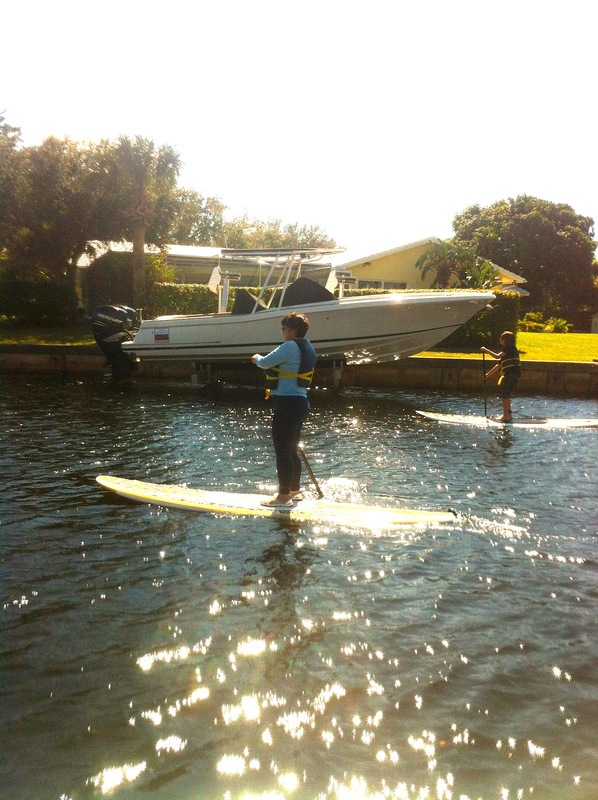 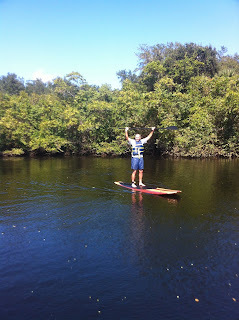 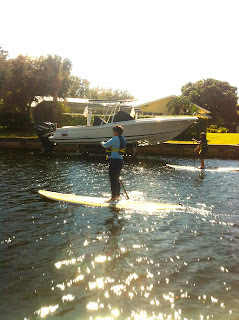 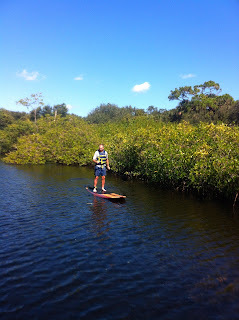 On the way back we had the wind with us and enough paddleboard skills under our belt to stand up with out falling. So what the weather was a bit chilly....no sense in not enjoying a day on the water under the warm sun just because it was a bit nippy! 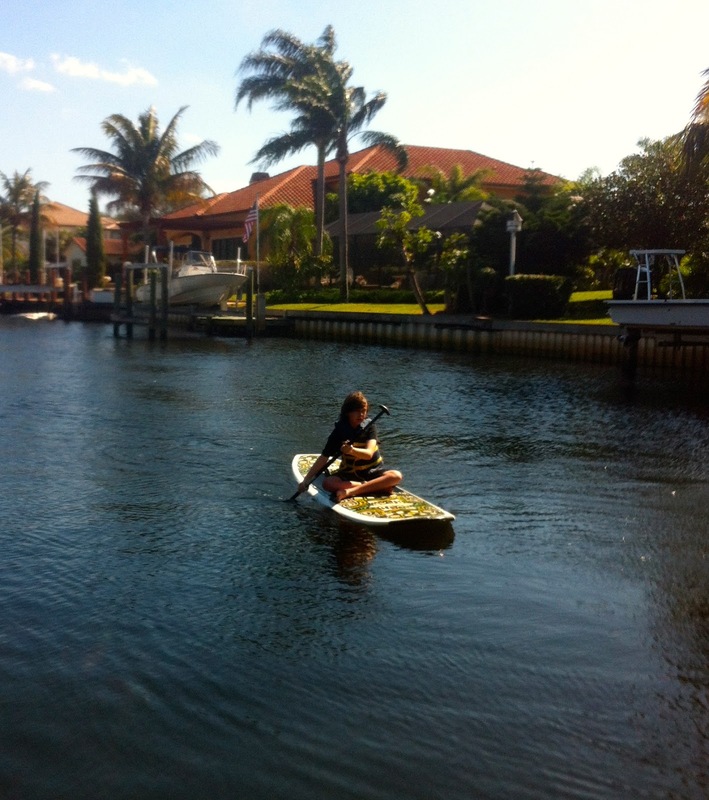 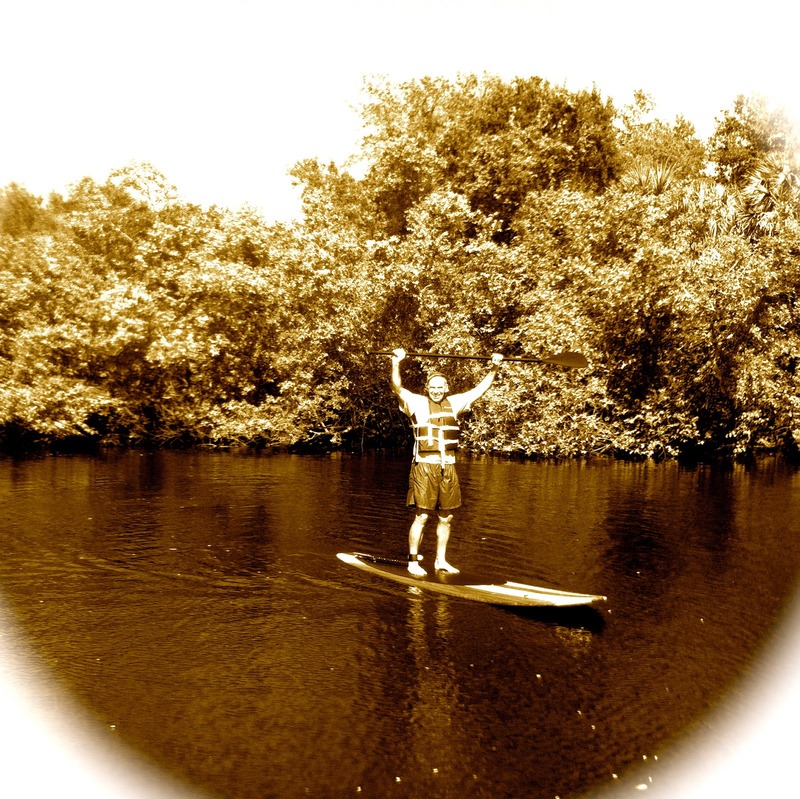 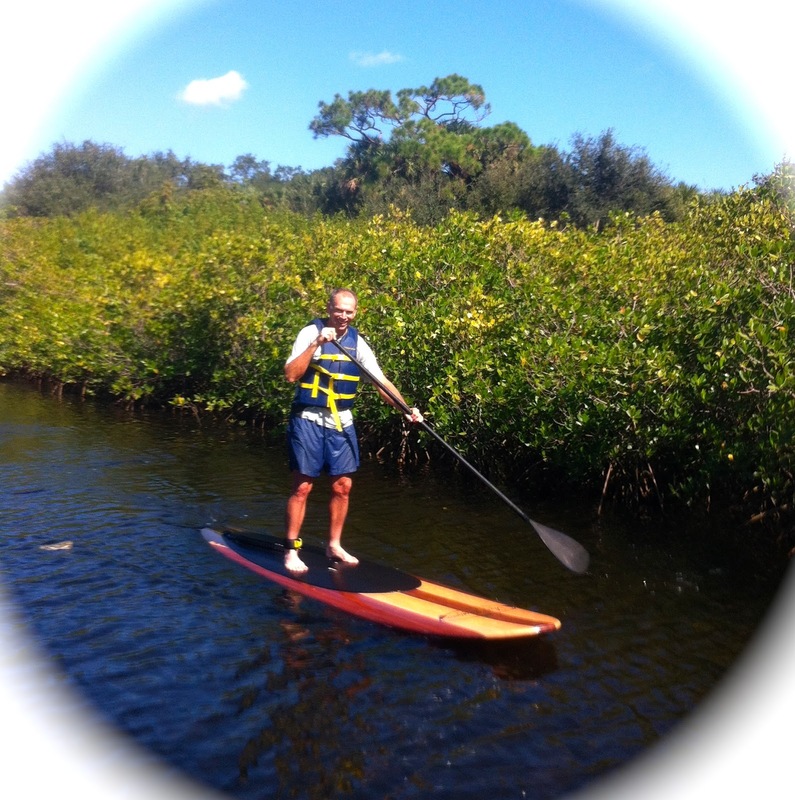 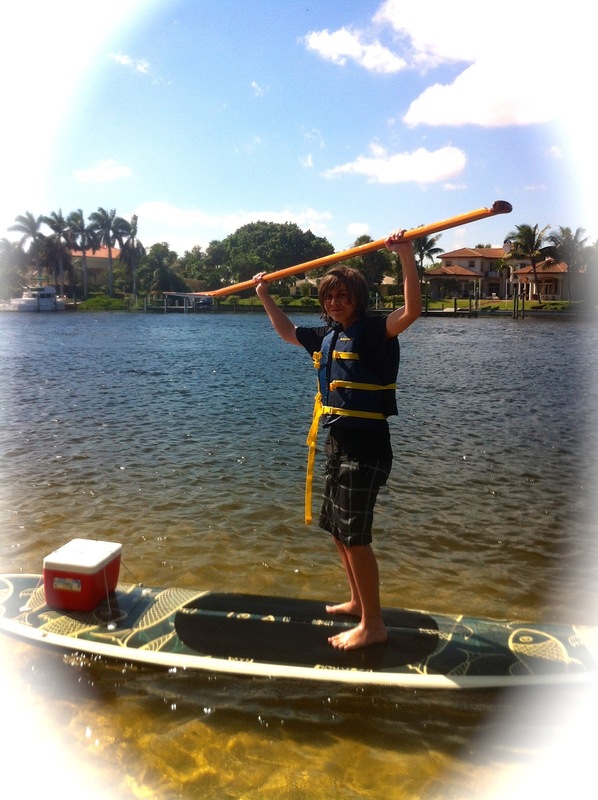 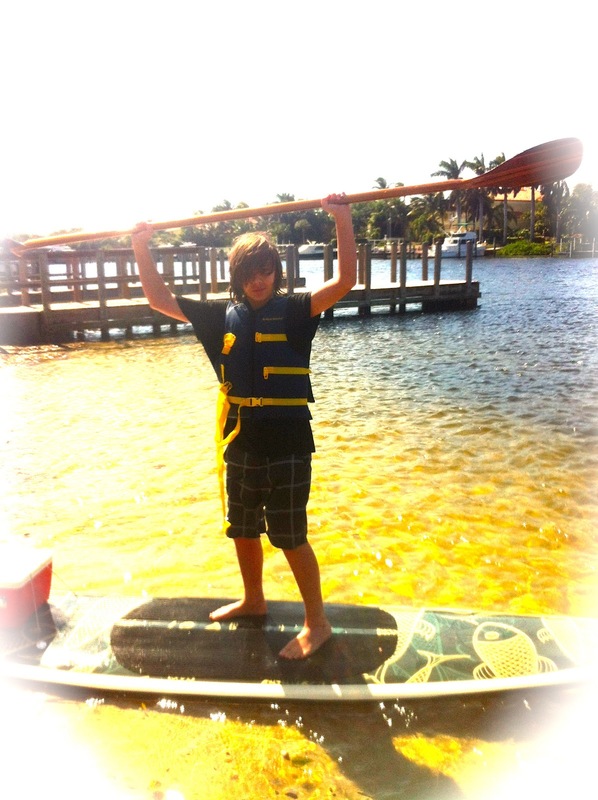 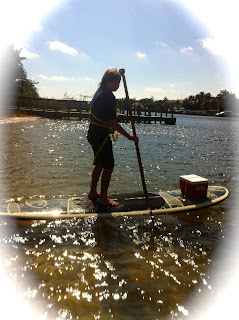 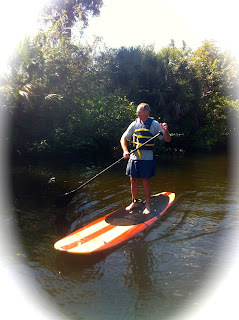 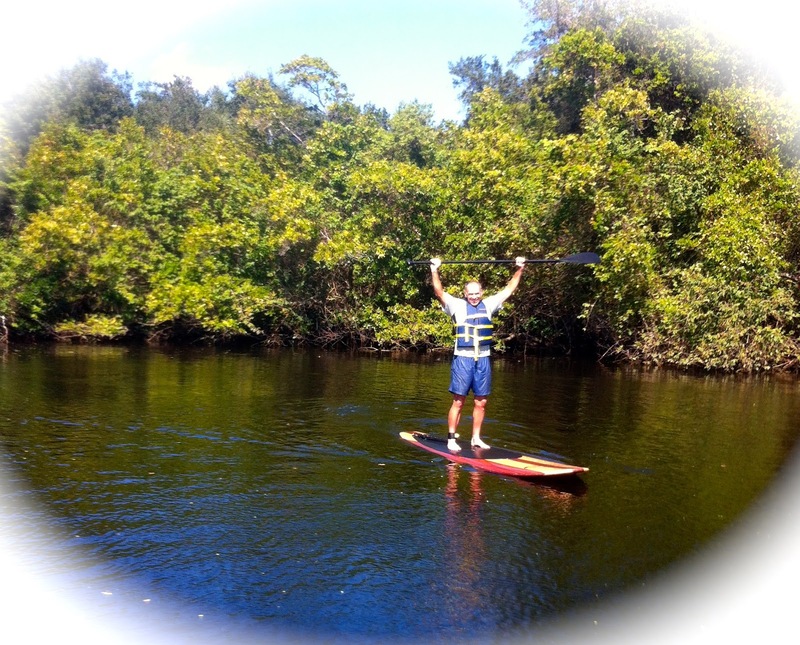 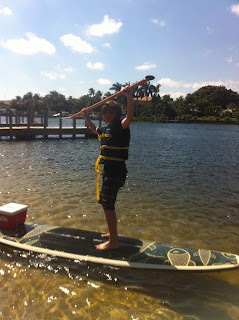 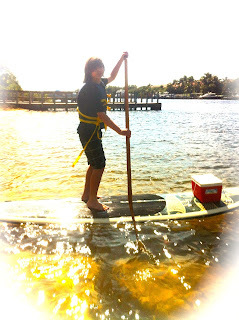 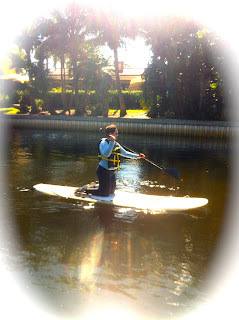 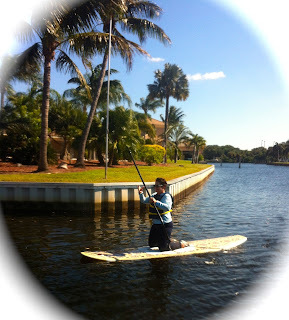 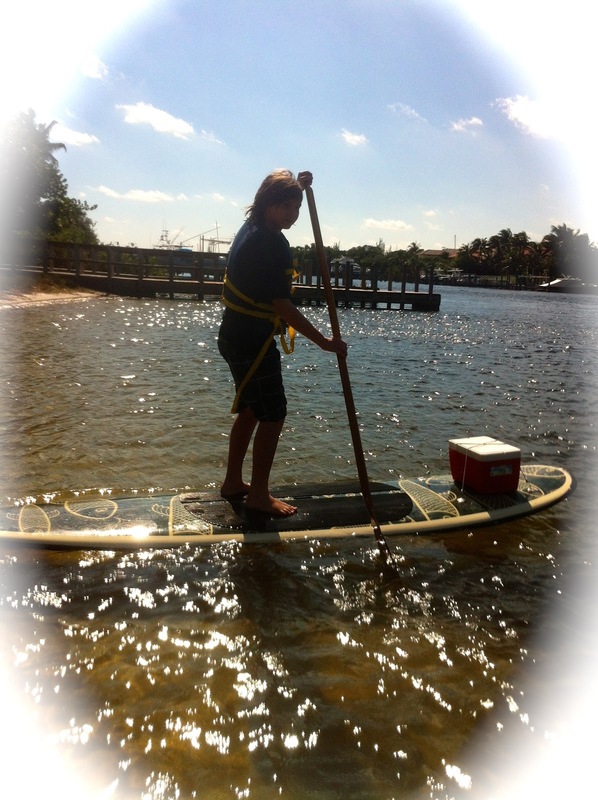 Master Bryce....the cool paddleboard dude! Girls....Watch out! 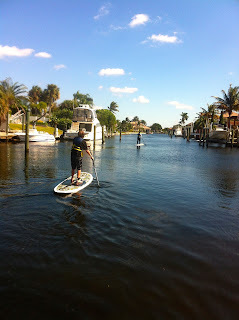 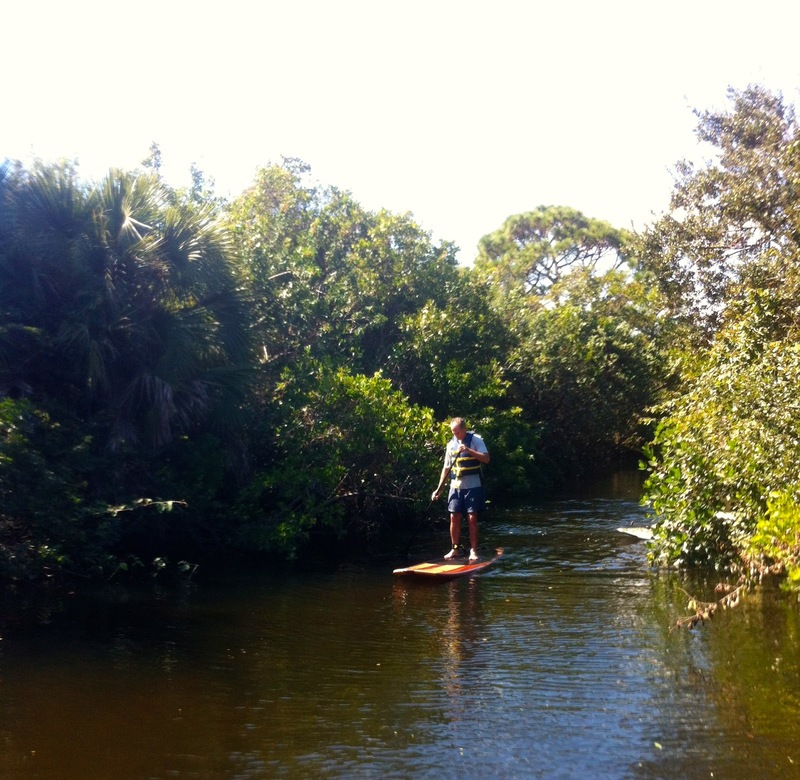 The next paddleboard phenomenon is amongst us!